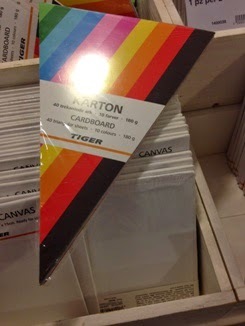 Anybody familiar with this blog will know that I have a Tiger-Stores addiction. The school year is fast approaching so I took a wander in there with setting up classrooms in mind. I know many of your readers are Irish. 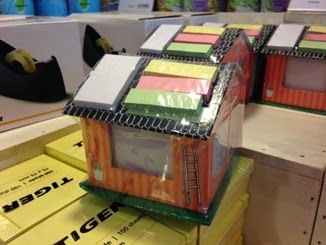 There are Tiger stores in the counties of Cork, Galway, Dublin and Kildare. 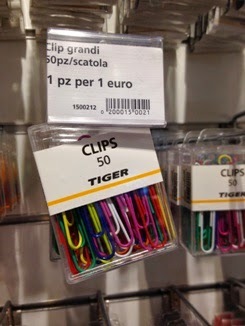 There are also Tiger stores in lots of other European countries and also in Japan. Before I start, let me note that I am not officially affiliated with Tiger. I'm just a very satisfied (and obsessive) customer who wants to share! 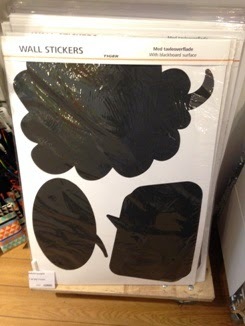 These speech bubble wall stickers with a chalkboard surface. They'd be fantastic to write your WALT learning objectives or for the children to write their quesitions about a topic. This house has sticky notes on top and loose squares of paper inside. It comes in blue too. I went through two of these last year! These paper clips are bright, colourful and BIG! 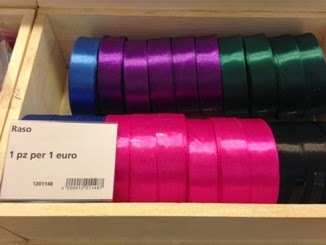 Ribbon galore! There's also some pretty red ribbon and ribbon with hearts in store at the moment. 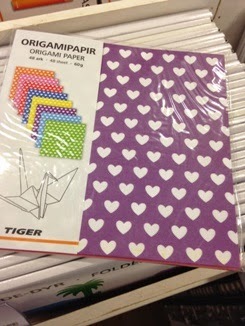 These triangular pieces of card are great to make quick bunting. I used lots of colours to make WELCOME bunting outside my room last year. 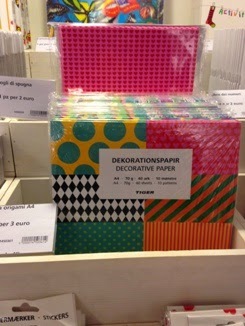 The weakness for pretty paper continues. See how I used similar patterned paper in making cardboard owls HERE. I love tissue paper flowers. I embellished all of my display boards with flowers last year. You can read the tutorial HERE. Admittedly, this is not one product. 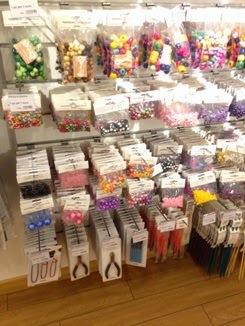 Here you'll find loads of different types of beads and wire. This would be fantastic to keep little hands busy during break time, if they finish their work early or even in learning resource classroom to work on the fine-motor skill of threading. Who wouldn't want an inflatable globe in their room? It's way more fun than a hard globe! 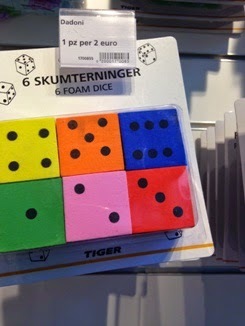 These foam dice are great for maths activities. 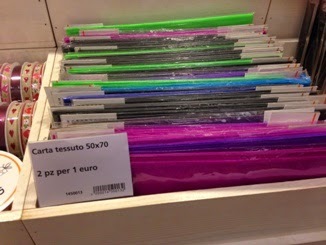 I use them in my classroom and the children love the bright colours and large size. 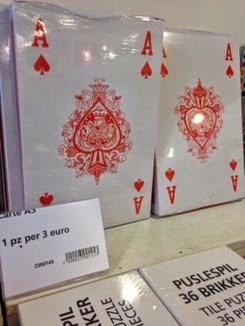 These giant (A5) playing cards would be great for a variety of maths activities. 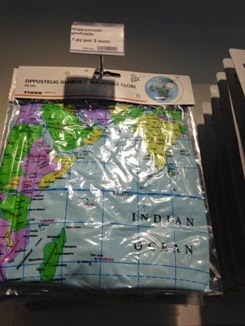 The size adds a bit of novelty for your students. They're perfect as flashcards for reinforcing subitising skills in early primary school.